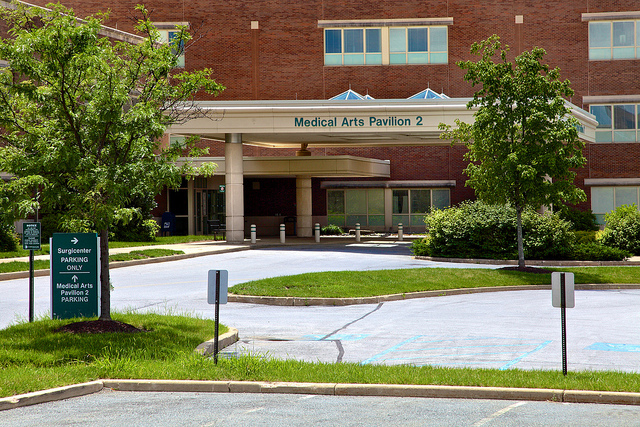 Our beautiful Newark facility is on the main campus of Christiana Hospital and one of the PreciousEggs™ Donation Program’s three Delaware locations. This is our central office and home to our innovative laboratory. On the day of your donation, you will need to visit this location for your egg retrieval. It is conveniently located right off of I-95, accessible to both Baltimore and Philadelphia.